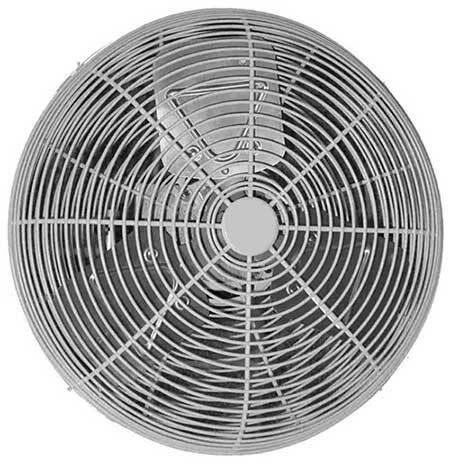 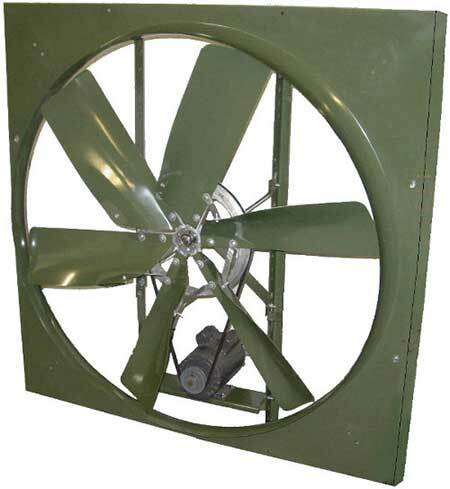 When efficiency and reliability are top priority in today’s most hostile environments, the all new FGDC fans are the answer to your ventilation requirements. 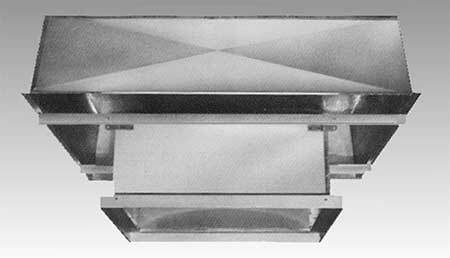 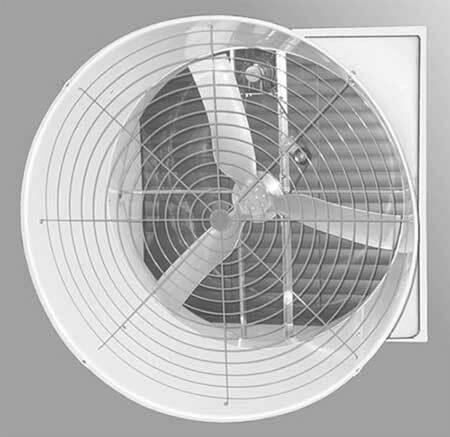 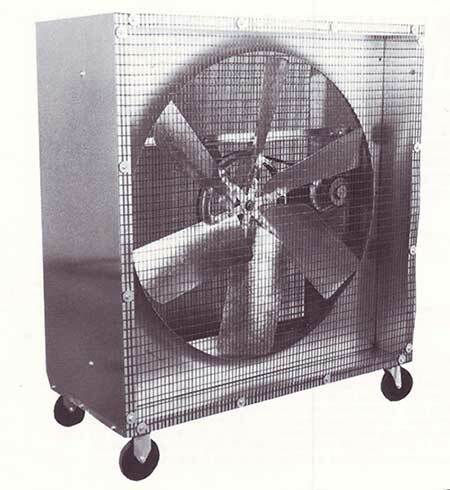 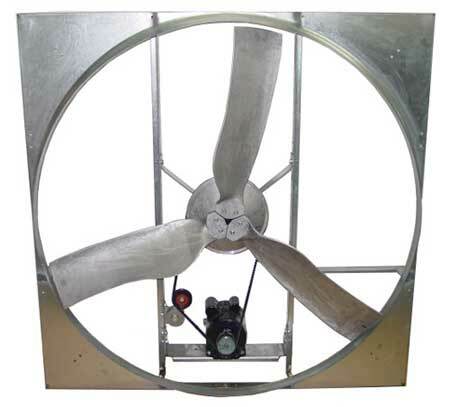 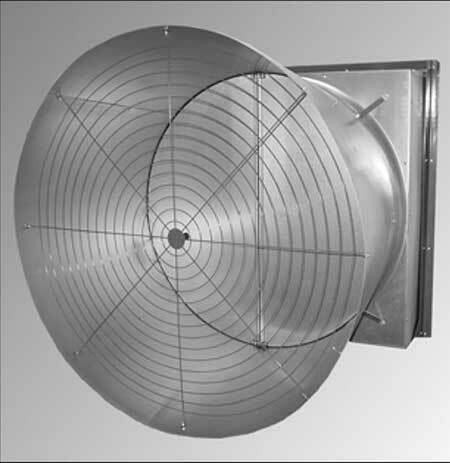 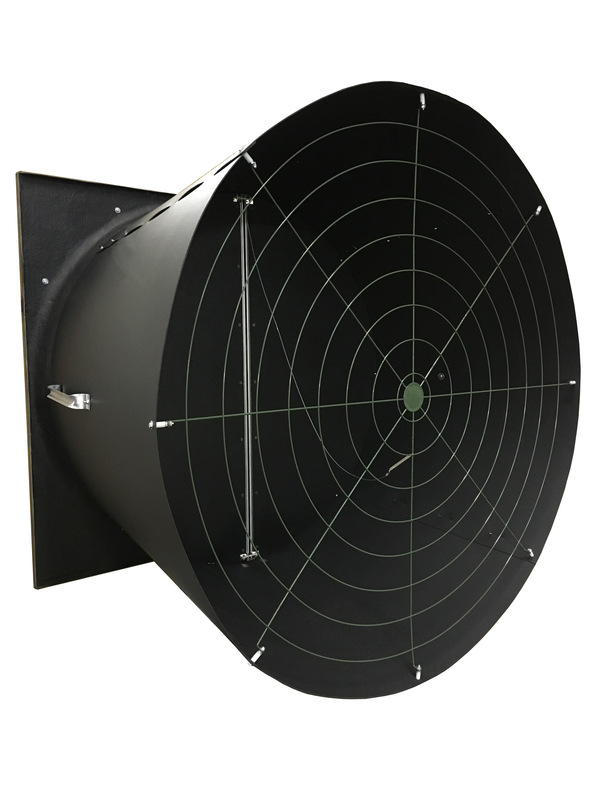 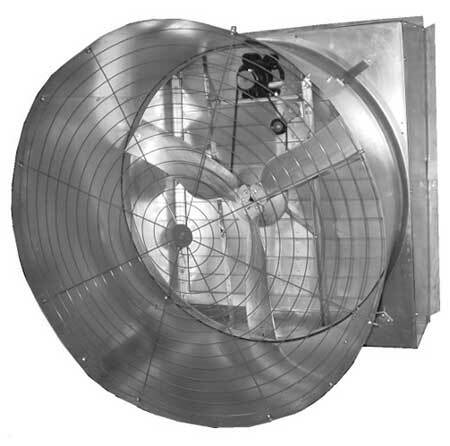 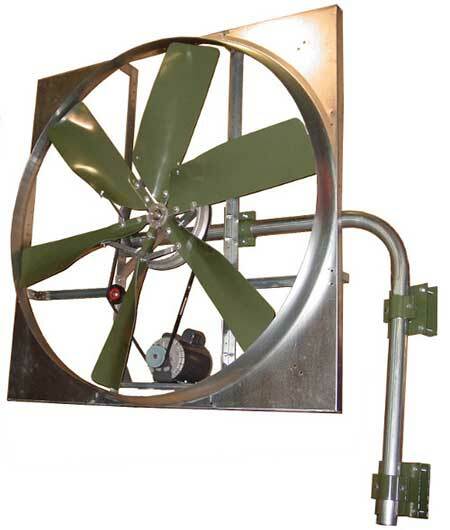 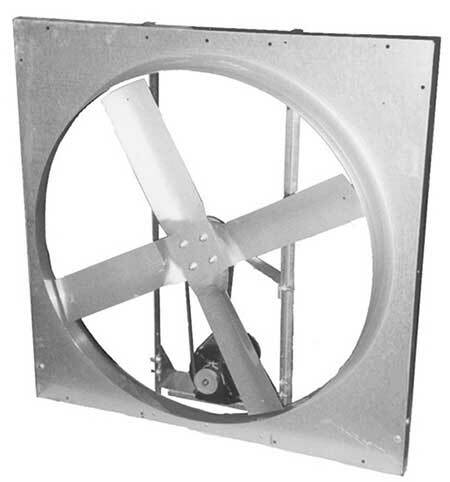 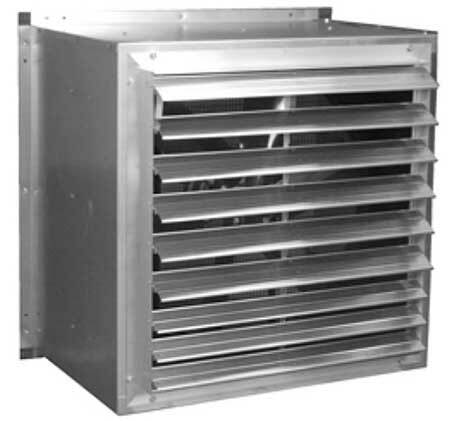 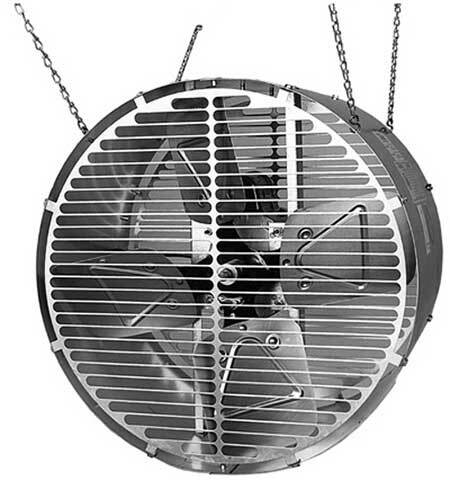 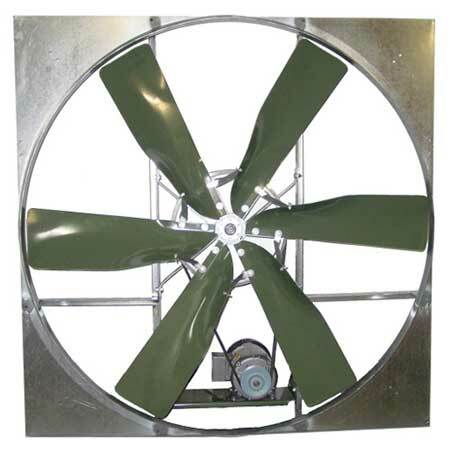 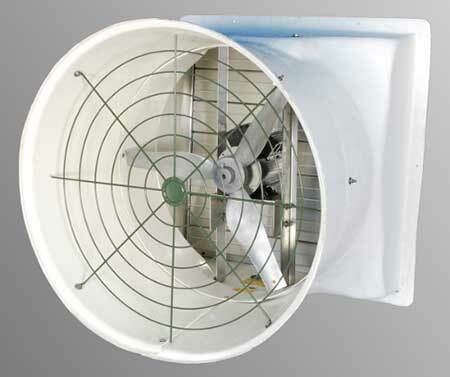 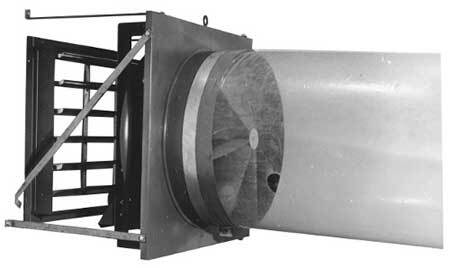 FGDC fans feature an all-fiberglass housing with discharge cone, and a rugged, heavy-duty all-aluminum support frame, designed for optimum performance and corrosion resistance. 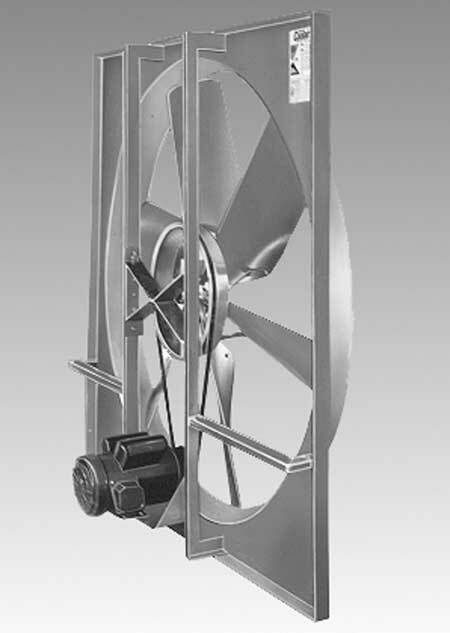 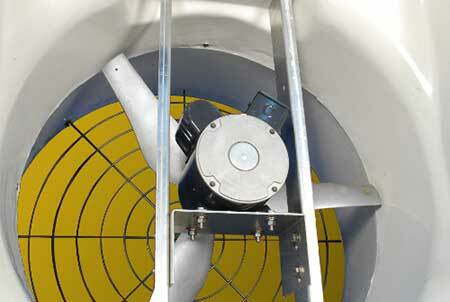 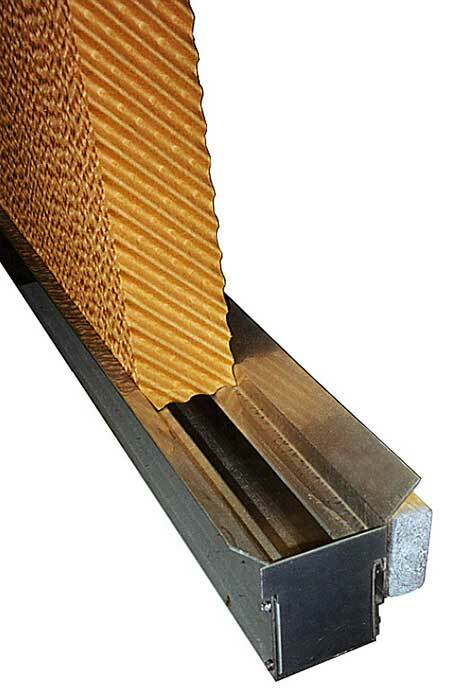 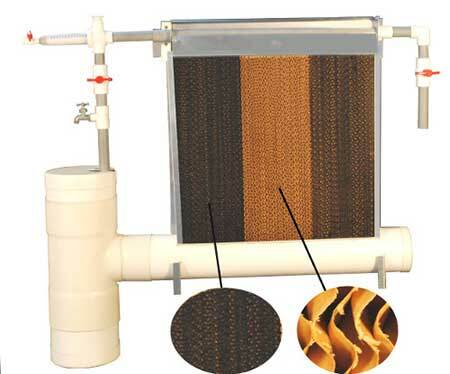 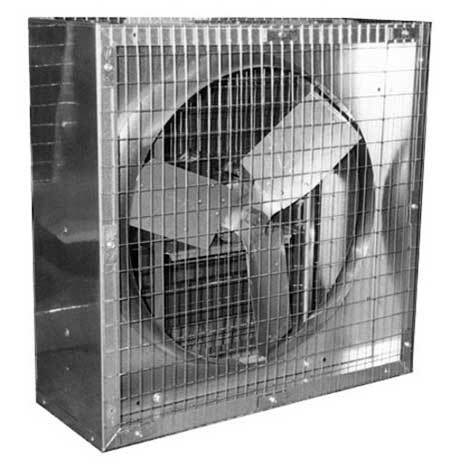 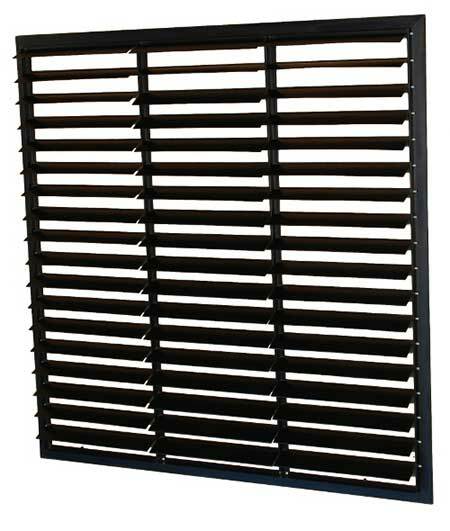 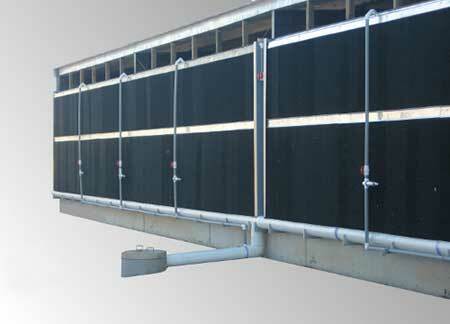 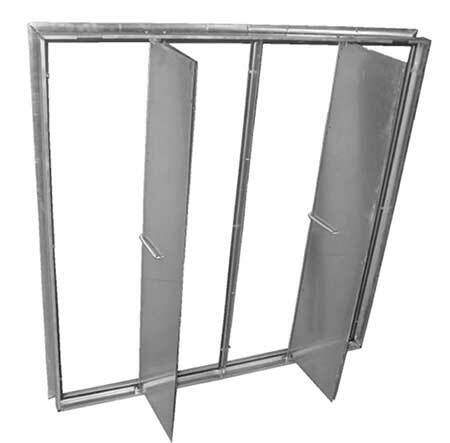 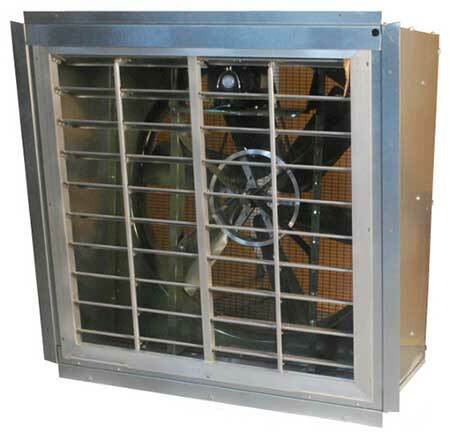 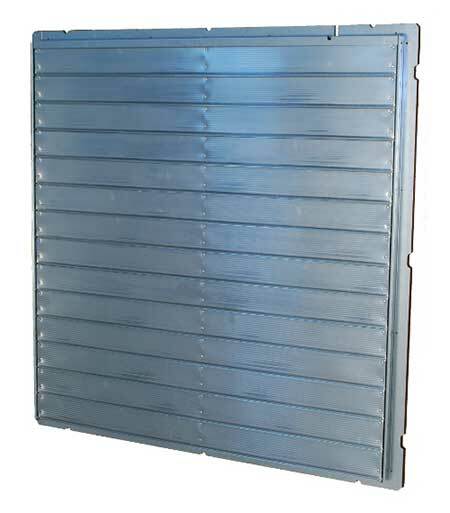 Each FGDC model uses a cast aluminum airfoil blade assembly specifically engineered for maximum efficiency. 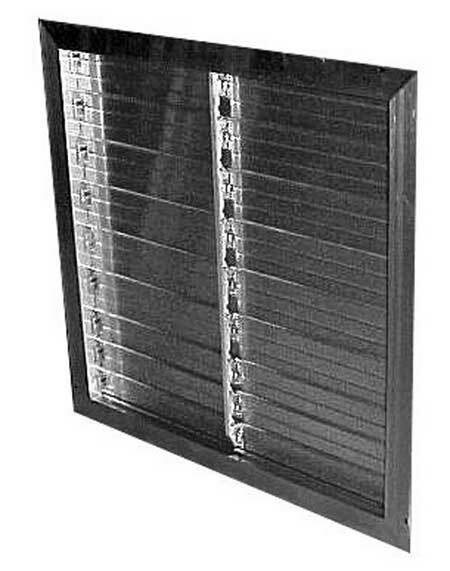 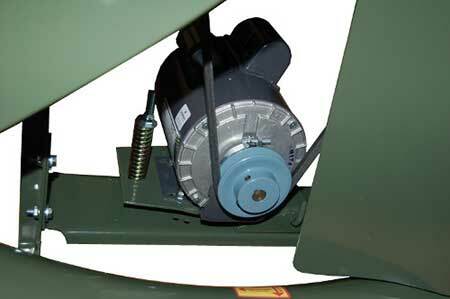 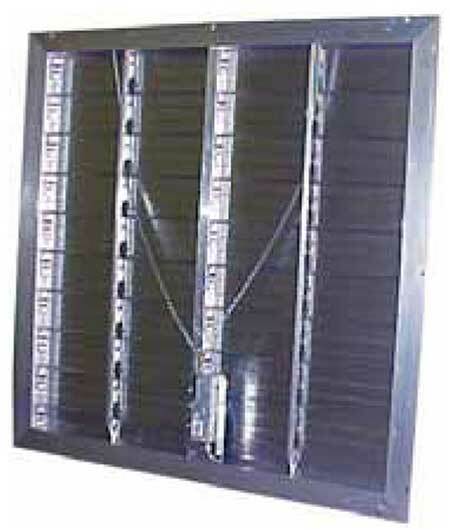 A variable speed controller is an available option for all FGDC models. 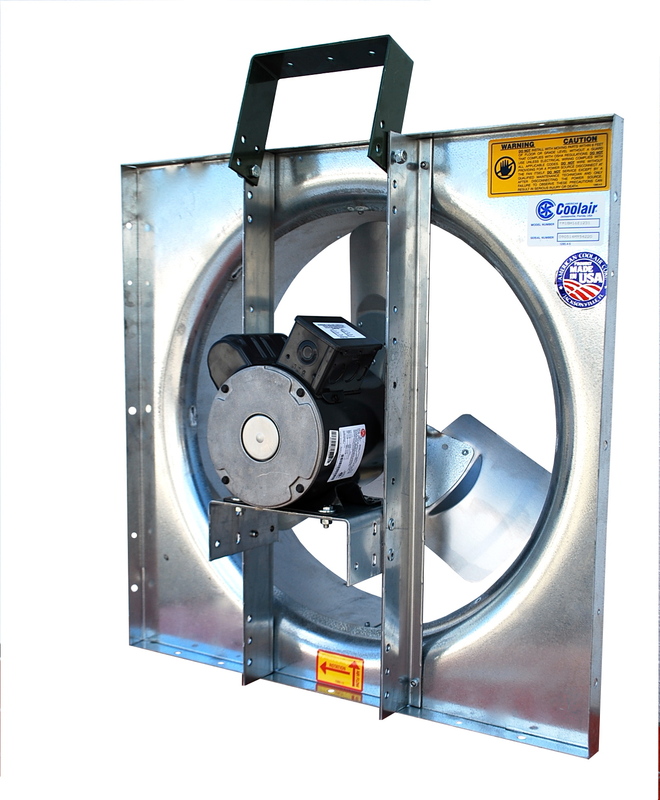 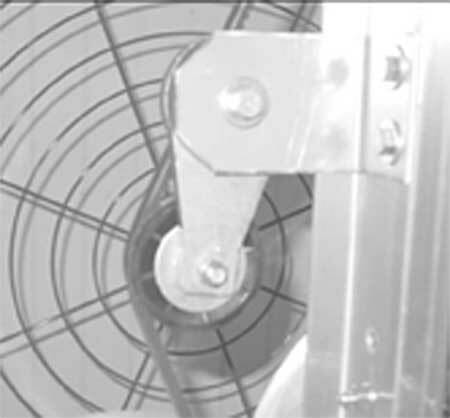 The controller allows motor speed adjustment from full to half performance, ideal for minimum ventilation applications or wherever a precise flow rate is required.